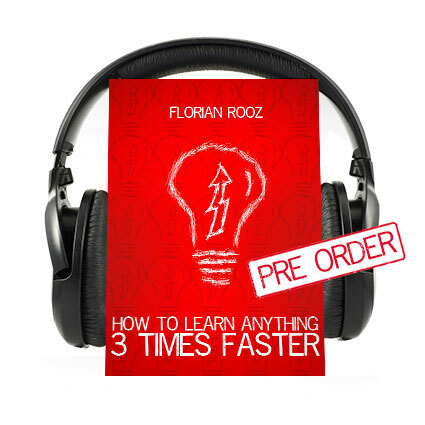 Can I book Florian Rooz as a speaker for my event? Experience any problems with the site, payments or downloads? 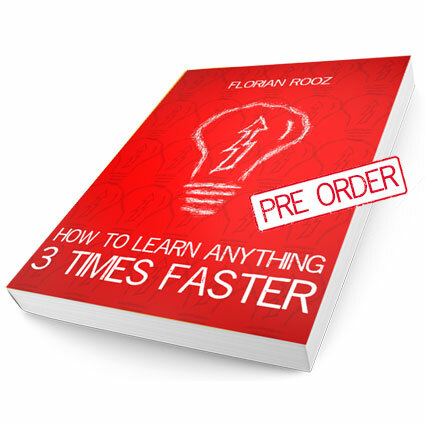 Please send and email to contact@learn3timesfaster.com and we will get back to you quickly. 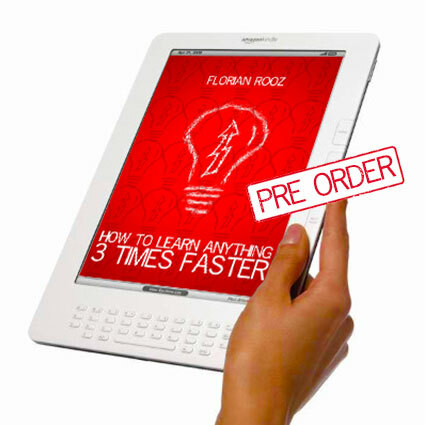 Extreme learning is technique similar to speed reading or free-diving. 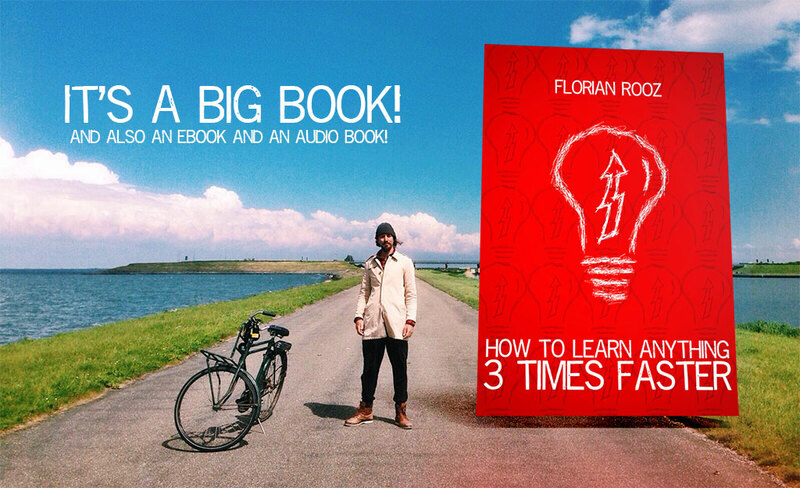 Speed reading let’s you increase you reading speed about two fold be learning to read in two directions. Free-diving is a set of techniques which massively increases the human ability to stay under water without pressurized air tanks. Some free-divers can stay under water over 8 minutes. Extreme learning is a similar type of skill set. It is a set of ideas and techniques which enable any person to massively increase the speed at which they can master any skill. Is extreme learning suited for children? Yes! in fact it is a very powerful set of tools to give your children. You can very easily teach the principles and practices to your kids as a parent, giving them a large advantage at school and life in general. The book itself is advanced in it’s use of language, but PG so most children of age 11/12 and upwards can also read it themselves. Is the book available through other sources? Yes both the Ebook(Epub) and paperback are available through all major book stores and major on-line book stores like Amazon, Ibook store, Barns & Noble, etc.